Much care is given to the selection of our ingredients. Organic, local and fresh are our top priorities when selecting produce, herbs and spices. At the Haumea Collective we understand the need for sustainability in all areas of life, so it’s important for us to get to know the people we source our ingredients from whenever possible. Ingredients for all of our meals are listed below. These recipes have been approved for your enjoyment by a postpartum nutrition specialist. Add a bit of honey and lemon, cozy up with baby and enjoy! How’s your mood? We have four scrumptious flavors to suit the occasional hangry moment. Drink to your health! 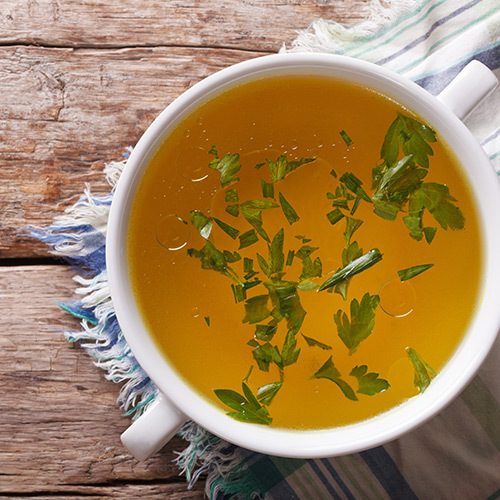 Mix this deeply healthy broth into your own soup creation or enjoy as is. Chia is packed with amazing nutrition! This breakfast will keep you going, in more ways than one! A satisfying breakfast for a long day! Warm and top with your favorite fruit. Our homemade coconut yogurt is a simple and delicious way to get things back in balance! Get grounded with some roots and shoots! Delicious and beautiful! Purple sweet potatoes are local and satisfying favorite. Not your average salad! Hearty breadfruit mixed with local veggies in a creamy cashew sauce. This soup is an experience! It’s bright and flavorful, but very rich and grounding. Enjoy this creamy pumpkin soup solo or add your favorite grain! Our curry is bold in flavor, but light in spice for ease with breastfeeding.